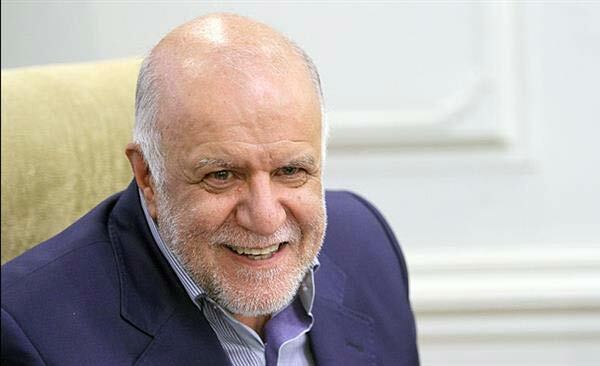 Iran will introduce its new oil contracts to a London conference planned for December as the country seeks to boost recovery from its fields with the help of foreign companies, Minister of Petroleum Bijan Zangeneh says. Energy officials have said Iran has identified nearly 50 oil and gas projects worth $185 billion up for grab. “New contracts with foreign companies will be signed in the IPC (Integrated Petroleum Contract) framework which I think will be more attractive,” Zangeneh said. Under the new formula, Iran will cede exploration, development and production operations on an oilfield exclusively to a foreign contractor. Foreign companies will be required to commit to optimal and sustainable production from the field and transfer of technology. IPC is replacing buyback deals which required the host government to pay the contractor an agreed price for all volumes of hydrocarbons it produced. 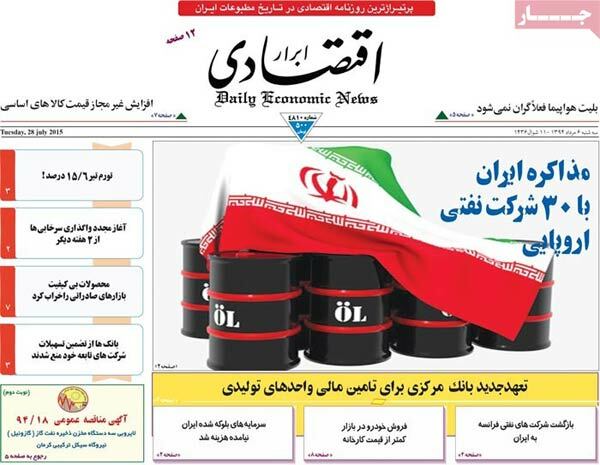 Under the IPC, the National Iranian Oil Company (NIOC) will set up joint ventures for crude oil and gas production with international companies which will be paid with a share of the output. Oil majors including Royal Dutch Shell, France’s Total, BP and Italy’s Eni have indicated interest in Iran’s new projects. Deputy Petroleum Minister Amir Hossein Zamaninia said Friday European companies sought to return to Iran as soon as possible after the removal of sanctions. Over the past month, Iran has hosted government officials and executives of big companies from Germany, France and Italy to discuss new grounds for cooperation. “All the three delegations from Germany, France and Italy were very serious in their negotiations and sought to return to Iran as soon as possible after the annulment of the sanctions,” Zamaninia said. In their talks, the Iranian side underlined the need for transfer of technology and investment, he said.